This webinar has already started. Check back soon to watch the webinar on demand. The global financial services industry faced considerable regulatory challenges in 2018. 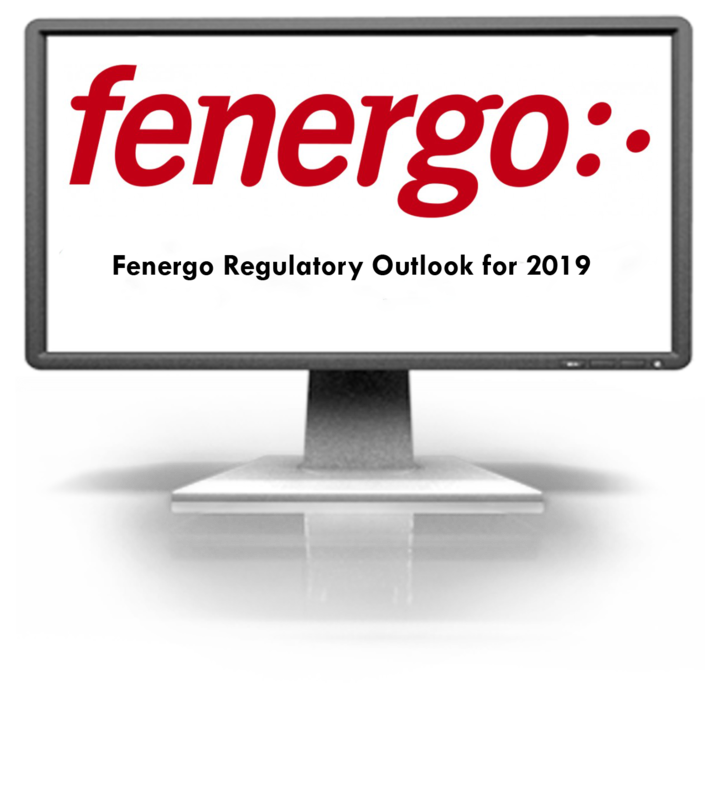 In the first half of the year alone, a concentration of far-reaching regulations took effect, with financial institutions coming under significant pressure to deal with diverging regulatory frameworks. As we look ahead to 2019, regulators are set to increase their focus on AML, data protection and OTC reform. Register now for this live webinar to learn more about the key upcoming 2019 regulatory milestones across Europe, the U.S. and APAC, and how financial institutions can prepare to navigate these challenges. 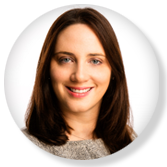 Laura has significant knowledge and experience in the areas of risk and compliance. Having worked with hedge, mutual and private equity products across multi-jurisdictional platforms, Laura has developed a strong competency in AML and regulatory compliance. Joe is responsible for the overall delivery of product strategy and design across the Fenergo suite of applications. With a strong background in regulatory compliance solutions, Joe has deep banking and regulatory knowledge. 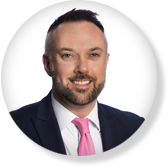 Conor leads Fenergo's global marketing, public relations and business development strategy and teams. 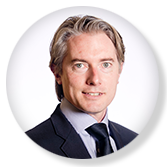 He previously worked for Thomson Reuters for 6.5 years leading the marketing for their investment, data and risk businesses. He is also a top 10 #Regtech influencer. © Fenergo. All Rights Reserved.